Who is Jevanni Letford, the bold DJ who slipped Prince Harry and Meghan Markle his card? 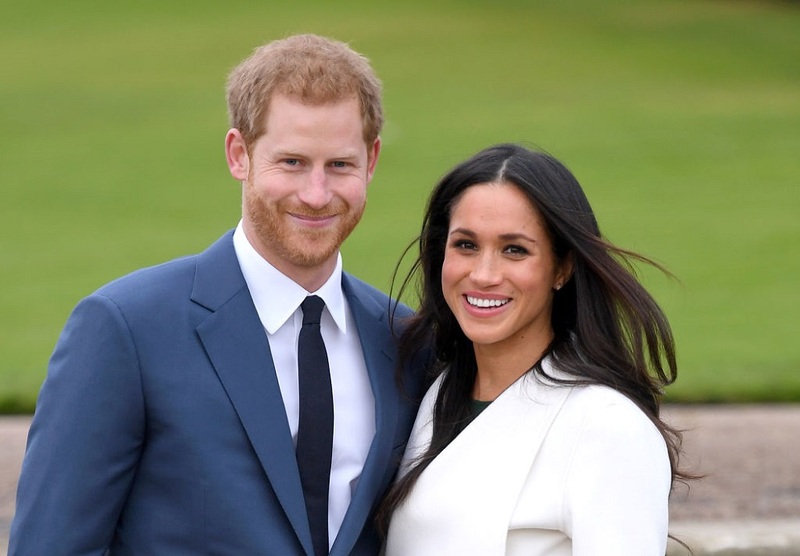 We agree that Prince Harry and Meghan Markle seem to be a pretty approachable couple, but we never thought we’d see the day when a DJ would slip them a business card! The moment, which was caught on tape, is kind of legendary. The video shows Markle and Prince Harry about to visit Reprezent Radio in London, and before they know it, they’re accepting a wedding vendor’s card. That vendor? DJ Jevanni Letford. No matter what, we’re sure the publicity will be getting Letford a few gigs in the future. “Just slipped Prince Harry the old business card in a bid to secure that #weddingdj gig,” he tweeted, alongside the video he took. The couple laughed a bit, yet you can visibly see Prince Harry slipping the card in his pocket. So, you never know. Here’s what we know about Letford — according to his Twitter, he works with Reprezent Radio as a DJ and presenter. (So, there’s a chance he may have had more moments with the couple after their initial introduction.) He’s also listed as being a music writer for Oddity Magazine, and created a popular Hip Hop night in London called Chicken ‘N’ Beer. While he keeps pretty busy, we’re sure he’ll clear his schedule for Markle and Prince Harry. Here’s the video of the famous card slip. A lot of people found Letford’s move to be pretty motivational. To prove how serious he is about the possible gig, Letford also started up a petition. Can’t hurt, right? No matter what happens, we’re proud of Letford for giving it a shot.